Cortana is the Artificial Intelligence (AI) character in the video game series Halo. She is the AI that helps gamers who plays the role of the super soldier Master Chief in the game. She is often the adviser and assistant of players, helping them decode transmissions or hack into alien computers. Cortana is a regular character in the Halo video game series, first making an appearance in Halo: Combat Evolve. She’s a regular character even in the sequels, and she made a brief appearance in the prequel game Halo: Reach. Cortana’s creation was from the flash cloned copy of the brain of Dr. Catherine Halsey. As a regular character, Cortana is one of the most popular characters in this video game series. 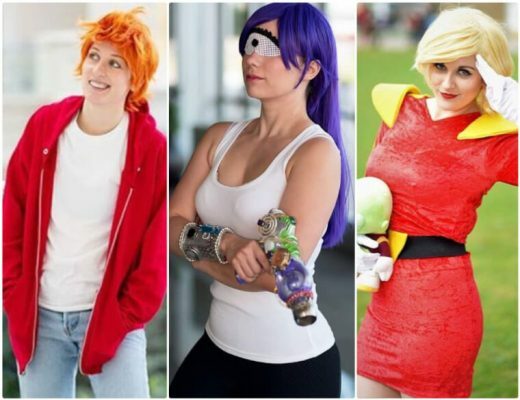 That makes her a good option for people looking to cosplay characters from this video game. Since she is an AI character, she only has one distinct outfit. 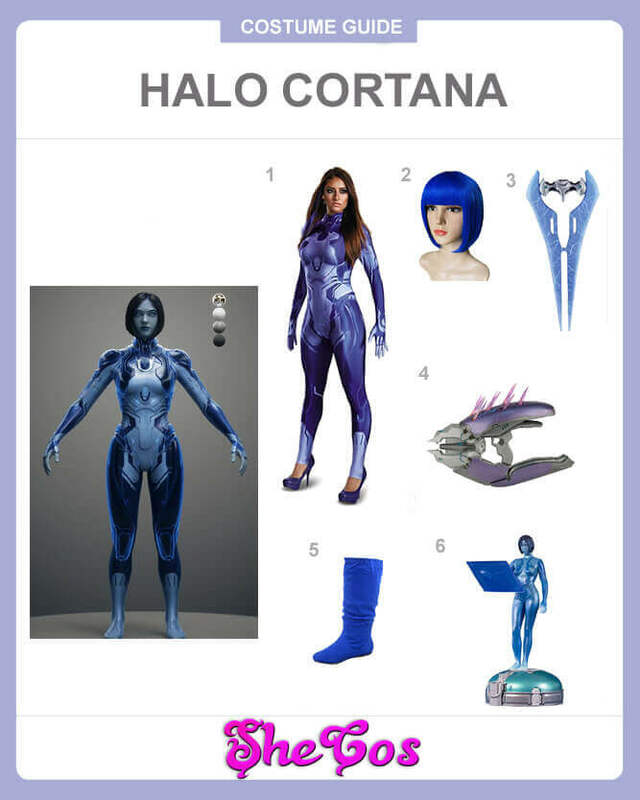 Here it will be a Cortana cosplay guide. Cortana is the AI character in the Halo video game series. She was created using two flash cloned copies of Dr. Catherine Hasley’s brain. There were a total of 20 flash cloned brains but only two survived, and they were the ones used to develop Cortana. As for appearance, the AI is a tall and slender woman with short hair. For this Cortana cosplay set, we will feature her full costume. It includes a blue fitted full body suit with grey designs that are similar to the ones seen on Cortana’s outfit. 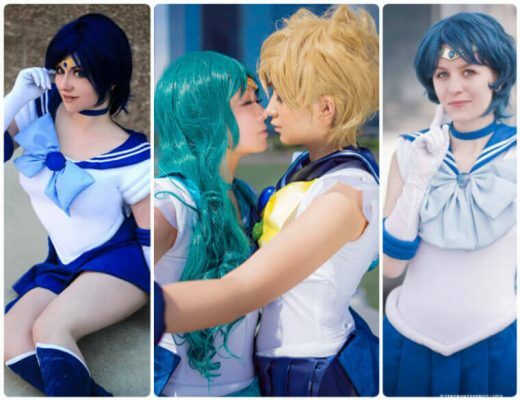 It also comes with a short blue wig for the character’s hair and blue boots to complete the outfit. The costume set also comes with several props to complete Cortana’s look, and these are the Halo Energy Sword and the Halo Needler Replica. The cosplay set also includes a small figure of Cortana that you can display. Cortana was first activated on November 7, 2549, after the neural pathways of the two surviving flash clone brains were scanned and copied. The process of creating here was called Cognitive Impression Modeling. She was one of two AI’s created from Dr. Hasley’s brain. She met Master Chief or John-117 after integrated into the MJOLNIR Mark V Armor. Cortana developed a loyalty to Master Chief, especially after their many missions and adventures together. As one of the favorite characters in Halo, Cortana is usually an option of women when they are looking to dress up as Halo characters. Despite being an AI, Cortana is an attractive character. If you look at the Cortana cosplay photos, you can see how the character’s outfit will bring out the sexiness of its wearer. But, it also presents an emotionless appearance since the role is a robot.